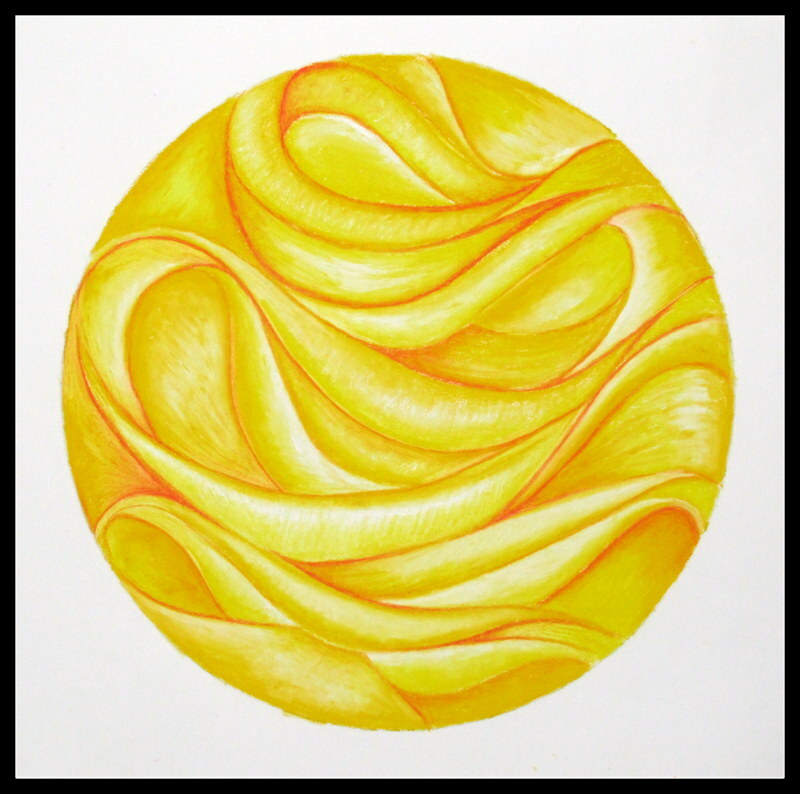 Mandalas are circular designs that have existed for thousands of years. Traditionally they have been used in a variety of cultures to enhance understanding and a sense of peace. Many mandalas are geometrically composed to incorporate a variety of symbolic and minute pieces. 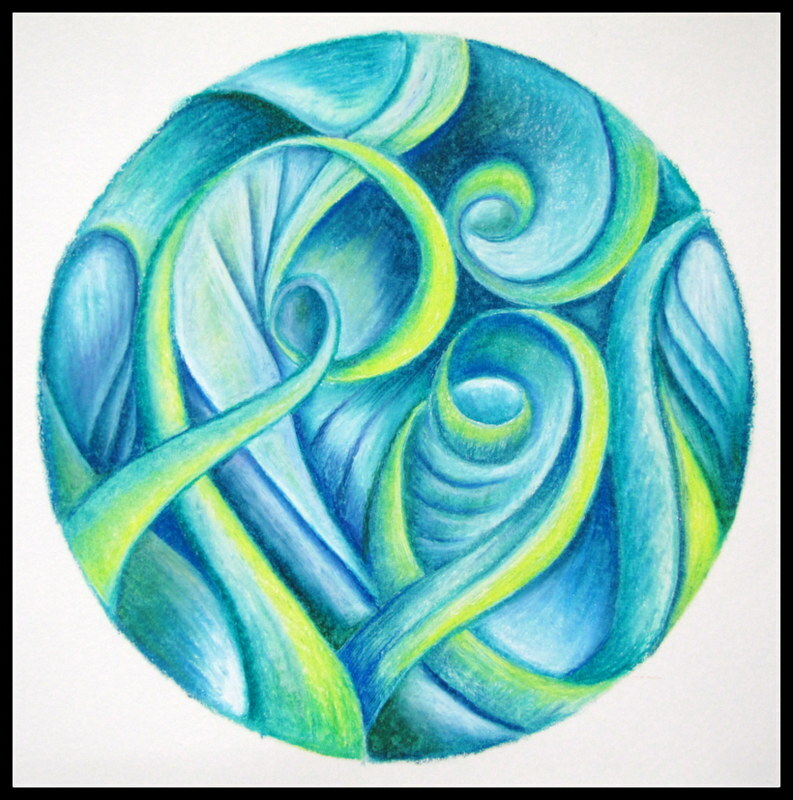 I have created my own original series of rhythmic and flowing mandalas using oil pastels. 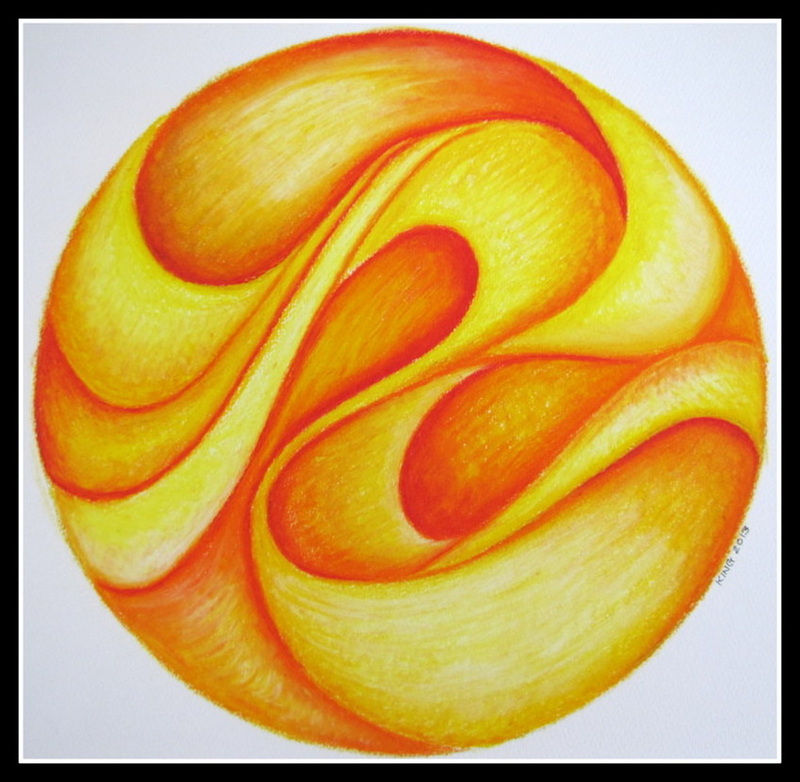 Individual prints are available as are sets of 5" x 5" square cards that include all the mandalas. They are sold through assorted galleries and healing centers. If interested in any purchases. please contact artistscove333@gmail.com . Thank You.